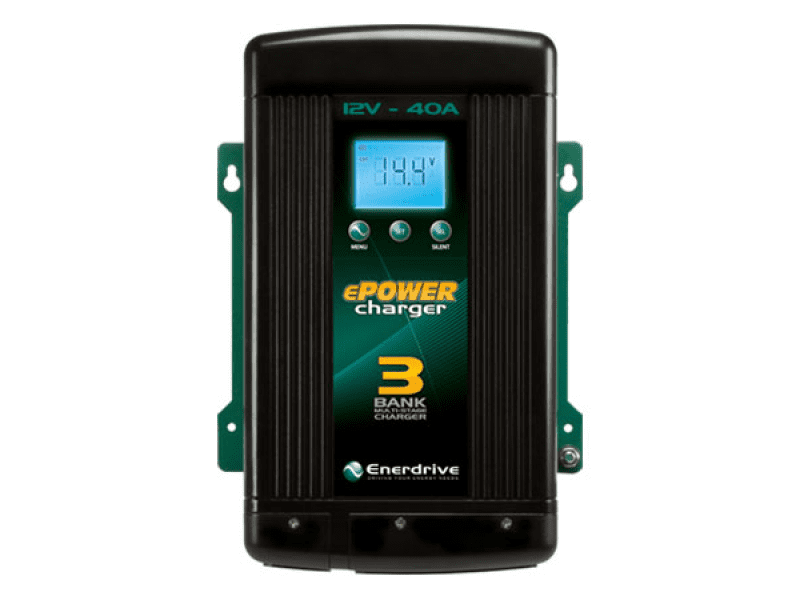 The Enerdrive ePOWER 40A Battery Charger is a fully automatic, “set and forget” charger. 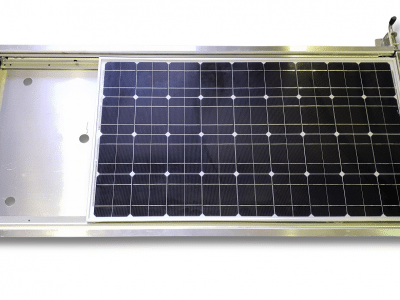 It is designed to quickly and accurately recharge your batteries using algorithms that help maximise service life. Multistage smart charging technology enables the charger to be connected to your battery banks permanently. 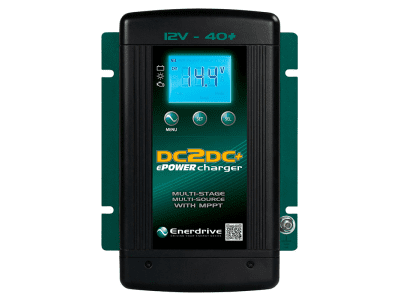 Multistage Charging: Fully automatic multistage battery charger with the ability to charge 3 separate battery banks. 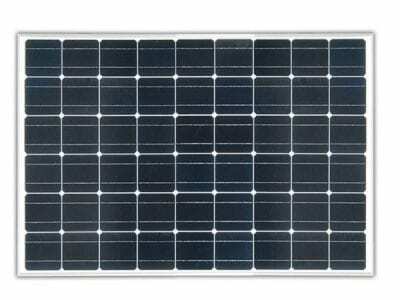 Separate Battery Banks: Isolated charging design where battery bank one is separate from battery bank two and three. 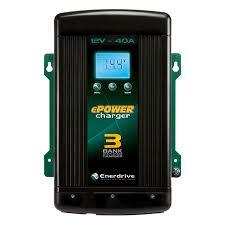 Programmable: Battery bank 1 can be programmed with a different charge algorithm over banks 2 and 3. Current Control: User adjustable current output (e.g. Dial the 60amp unit back to run off a 1kVA generator). 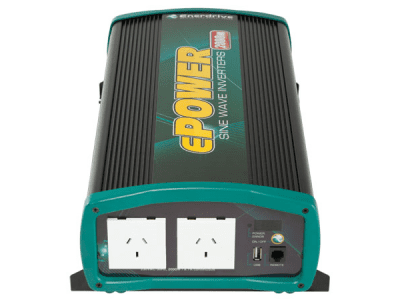 Smart Charging: The ePOWER 40A battery charger will regulate its output based on the loads connected to your battery banks. 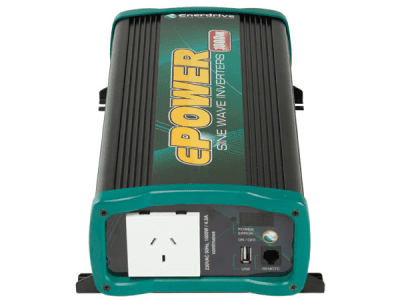 Wide AC Input Range: Operates on both 110V / 60Hz and 240V / 50Hz. 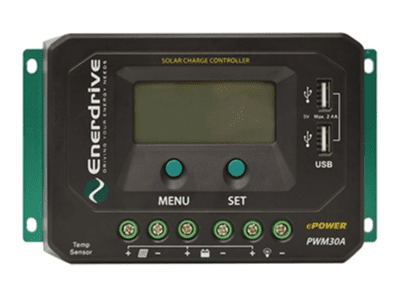 LED Display: Easy to use “set and select” menu along with scrolling charger status. Silent Mode: Disables the cooling fan for total silent operation at night or whenever required. 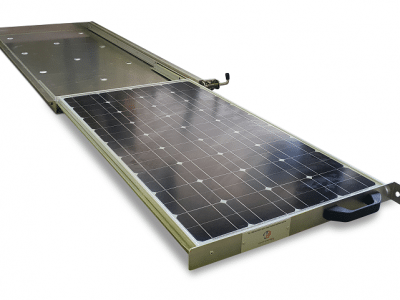 Activation reduces charge output by half and locks out fan for 12 hours. 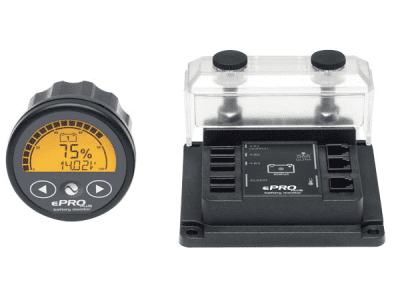 Temperature Sensor: Battery temperature sensor included with 3 meter cable.